Osteopathy is a practical form of healthcare that treats the whole body. It is a hands-on treatment that provides relief for physical conditions and pain relating to the body’s structural system. Osteopaths are akin to mechanics (of the body), using an in-depth knowledge of anatomy and a very fine sense of touch, alongside up-to date clinical knowledge, to help locate areas of dysfunction and work to resolve them and prevent re-occurrence by advising on exercise. What is the difference between osteopaths and chiropractors? Hands-on examination where we use our hands to gently feel for restrictions or structural problems in your muscles, tissues, joints and bones. You will probably be required to remove some of your outer clothing. General health checks. These could include blood pressure measurements and coordination and reflex tests. Of course this depends on the individual condition you present with sometimes 1 is all that’s needed but on average 3-4 sessions to control the symptoms. Then depending on how well you can interact with the exercises to prevent re-occurrence a few check ups may be required. 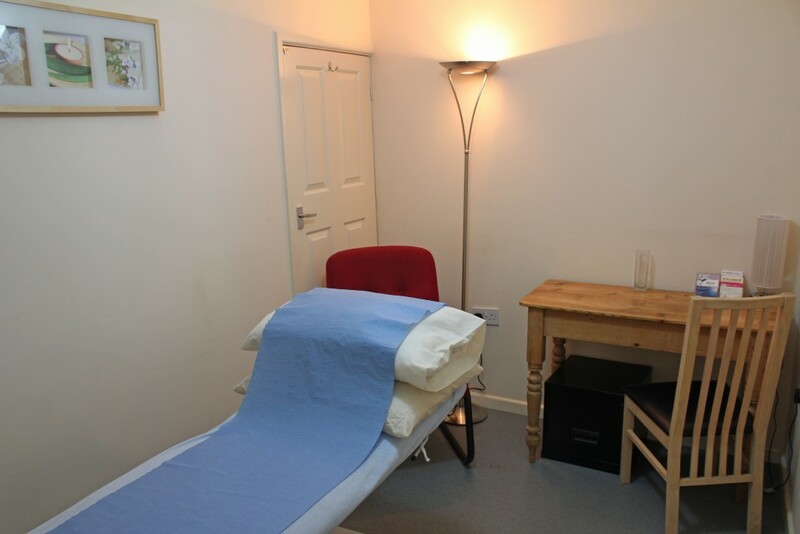 We pride ourselves on getting you back to health in as few treatments as possible and believe a successful outcome is not seeing you again in our treatment room. 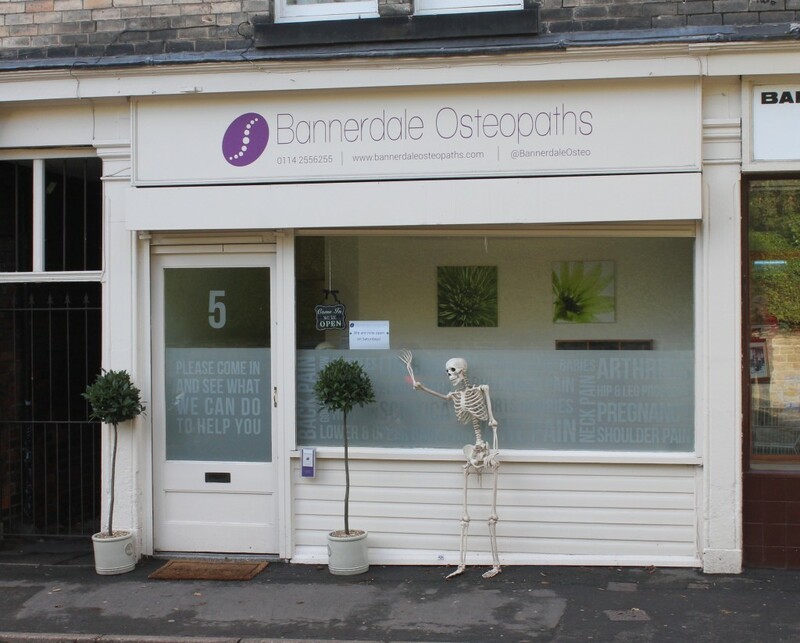 Is osteopathy regulated like seeing my GP? Osteopaths are primary healthcare practitioners like GP’s and are regulated by the General Osteopathic Council who hold us to the same standards as the General Medical Council do for doctors. You can discuss matters with the same level of trust as you would your GP and know that the information will remain confidential and we will be acting in your best interests at all times. This does mean that we might ask some questions about your general health but as with every other aspect of the consultation please ask if you want to know why. The consultation is a two way discussion so we can work out how to best help you and you can understand what is happening with your body. In 1993 osteopathy became the first major complementary health care profession to be accorded statutory regulation. From 1998 all osteopaths must be registered with the General Osteopathic Council. This means that all osteopaths on the register have demonstrated that they are safe and competent and all patients have the same safeguards as when they visit their doctor or dentist.